Today, after almost one year of analyses and market research, EDAQS has announced a new and global product concept, which was recently introduced to a number of leading national tennis associations and international organizations. 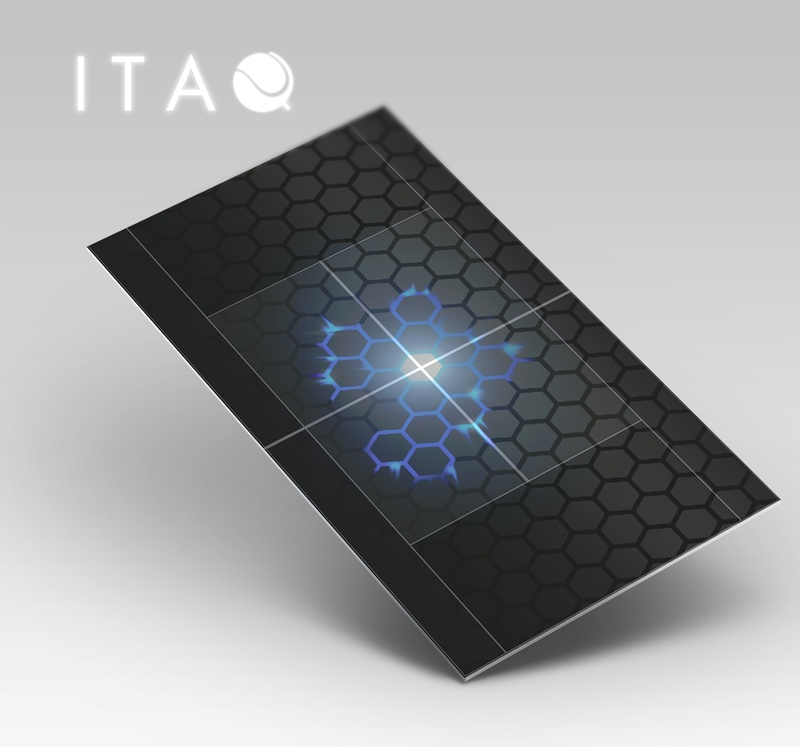 The official name of the product has been referred as ITAQ – an acronym for International Tennis Automated Quotation. The goal of the multi-layered EDAQS is to create a real-time rating series, which includes standalone-ratings for tennis players (from the professional player to the beginner), tournaments, teams as well as a for tennis clubs. Furthermore, the structure of ITAQ foresees the integration of a scientific SDAQ (Secondary EDAQS) that evaluates the importance of a location or city within the global tennis circuit. The processing algorithms have been verified and revised by a pool of scientists, tennis experts and international analysts, before being released to the development team. The benefits of the product are not only a global benchmark for an international skill comparison, but furthermore it allows a very reasonable regulation of the global tennis game in a transparent and scientific way by offering decisive values beyond simply providing rules. EDAQS has confirmed a digital defensive publication as of January 14th 2015, which is being affirmed by an upcoming print publication. Further information about the ITAQ will be published on EDAQS.com.